Jody Susler and Ben Schneeberg seem to have lost yet another tenant in the last 15 days. Or they're just publishing pictures of offices randomly to bait-and-switch prospective tenants. They're trying to backcharge me for things. Obviously we left the office spotless (see pictures in post below). But they won't answer my emails. Somebody really should flag their ads because ultimately they're just scammers. Just click the "prohibited" box at the top of the page. 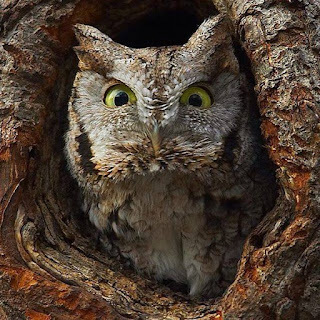 This owl is about how I feel. WE ARE SEARCHING FOR HOT WEBCAM MODELS!